Whether you’re moving a large family or a small business, it’s more than just your precious belongings that are on the line—it’s your valuable time and hard-earned money, too. That’s why you deserve to work with only the most experienced and professional team of Ohio movers: ours at Lincoln Storage & Moving! 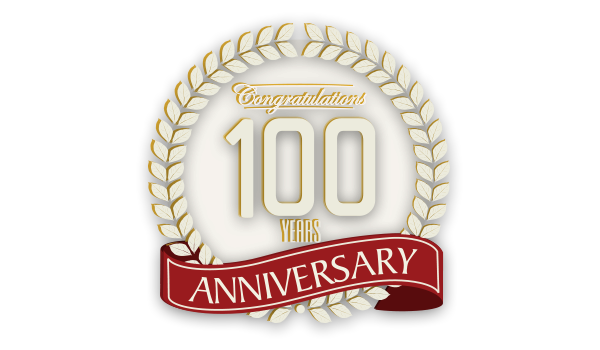 For more than 100 years, we at Lincoln Storage & Moving have helped individuals, families, and businesses across Ohio with their complex relocation needs. Unlike many Ohio moving companies that are capable of handling only very small or specific types of relocations, we’re equipped to tackle any residential or commercial need, anywhere in the world! Because we’re a dedicated agent for Allied Van Lines—and have been since the early 1930s—we handle moves of any distance with the same level of professional expertise and seamless service. Why Choose Lincoln Storage & Moving as Your Ohio Movers? At Lincoln Storage & Moving, we know that all businesses and households face a different set of needs before, during, and after their relocation—and we’re proud to provide completely customized moving packages that fit your specific needs. Whether you’re looking for something simple and cost-effective or deluxe and white-glove, our Allied-certified Ohio movers have the skill and resources to deliver the easiest, most seamless move you’ll ever have. For hassle-free relocations of any kind, count on a team with truly unmatched experience in Ohio: Lincoln Storage & Moving! Call us today for more information, or fill out our fast-online form now to sign up for your free moving consultation and quote.